Fabrik, located at 201-207 Albert Street, is a showcase of quality from every angle, comprising 72 apartments and 20 townhouses. 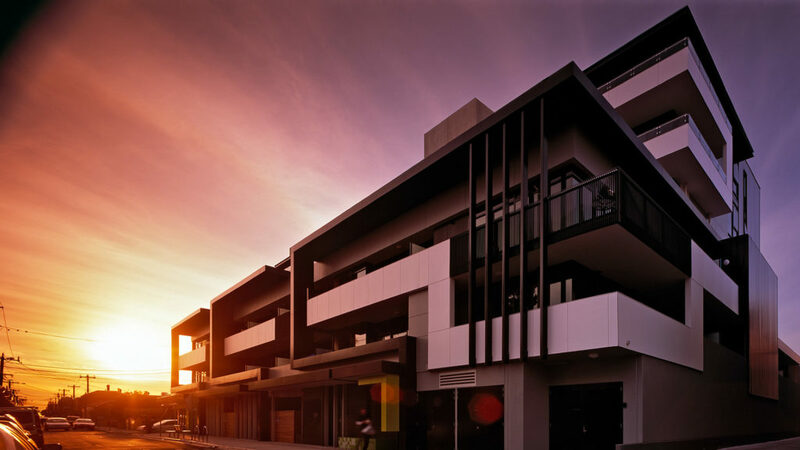 Close to Sydney Road shops and public transport, Fabrik offers a cosmopolitan housing solution less than 5km from the CBD. Designed for sustainability, these one and two bedroom apartments and three bedroom townhouses have achieved a 6 star energy rating. 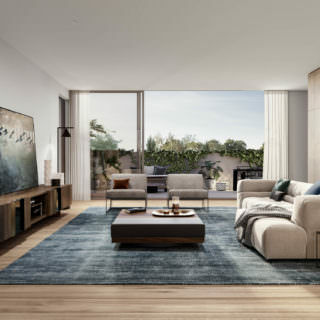 With contemporary styling, clean architectural lines and plentiful natural light Fabrik captures the unique Brunswick experience.